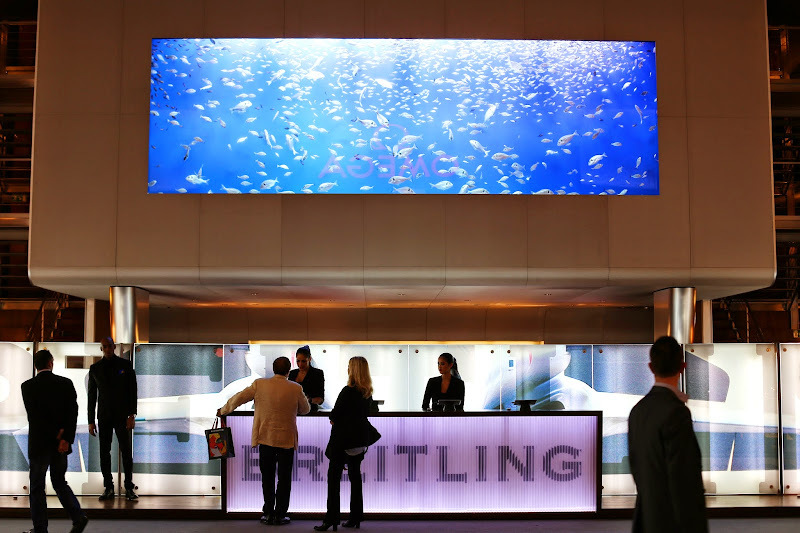 I haven't really mentioned this here on Styleseeking Zurich but currently I'm working in Basel and as you might know, the annual watchmaking and jewellery show took place from March 27 until April 3rd. Baselworld is attracting connoisseurs of this fine art from all over the world. You can't help but notice the international flair this rather small city gets during this time, and fascinated by all this I decided to head to the fair and have a look myself. 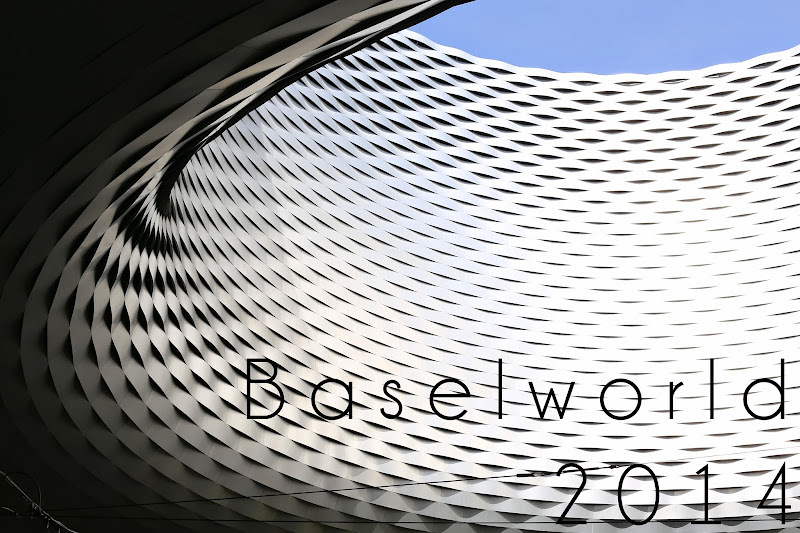 Baselworld is housed in an architecturally beautiful building (you can see a glimpse of it above) and what's inside is even more breathtaking. The most prestigious brands have stands which actually can't be called that anymore, it's more the case of establishing a luxury world within a luxury world. As a visitor one is easily emmersed in a brand's heritage and craftsmanship; admiring their attention to detail, successful history and promising future. 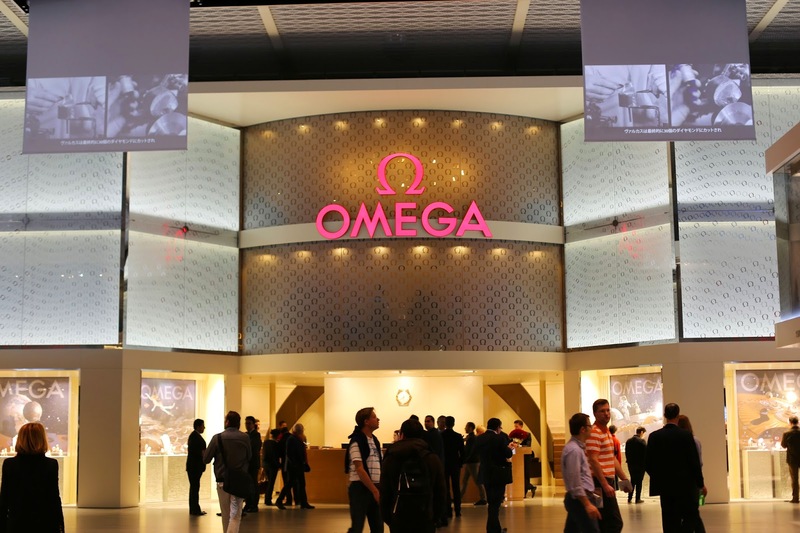 OMEGA, one of Switzerland's most innovative brands, has continually made significant contributions to the art of watchmaking since its founding in 1848. The watches we carry are not merely there to inform us about the most precious and valuable good - time - but also to make a personal statement. Details which the naked eye cannot see, but which distinguish a certain timepiece or jewellery from another, be it in regards to its inner life or design. 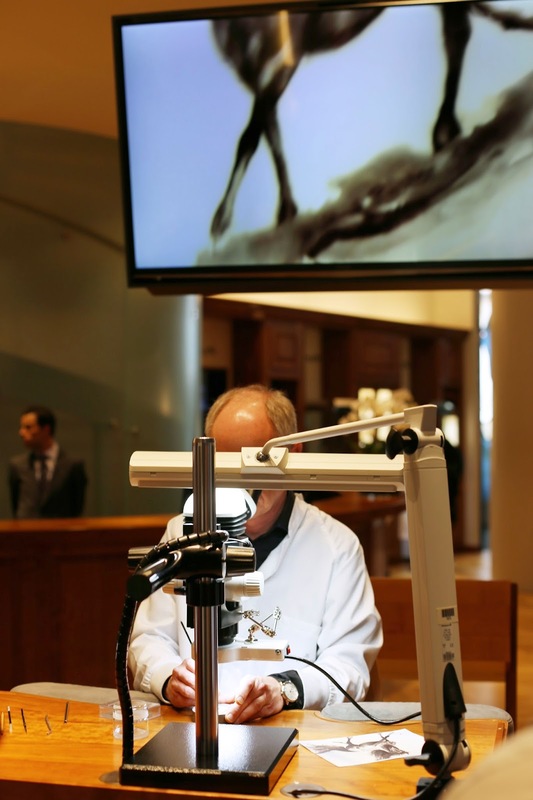 Since 1735, Blancpain has been conserving traditional skills. I was amazed to see a clock-face of a watch being painted accurately by hand. Breitling, another Swiss brand, is known for precision-made chronometers, especially popular amongst aviators. Baselworld is definitely not only a must for watch lovers but for everyone who appreciates creativity, luxury and design esthetic. It was impossible for me to visit every stand but I hope this post gives you an impression of what Baselworld has to offer, any maybe you'll go check it out next year. 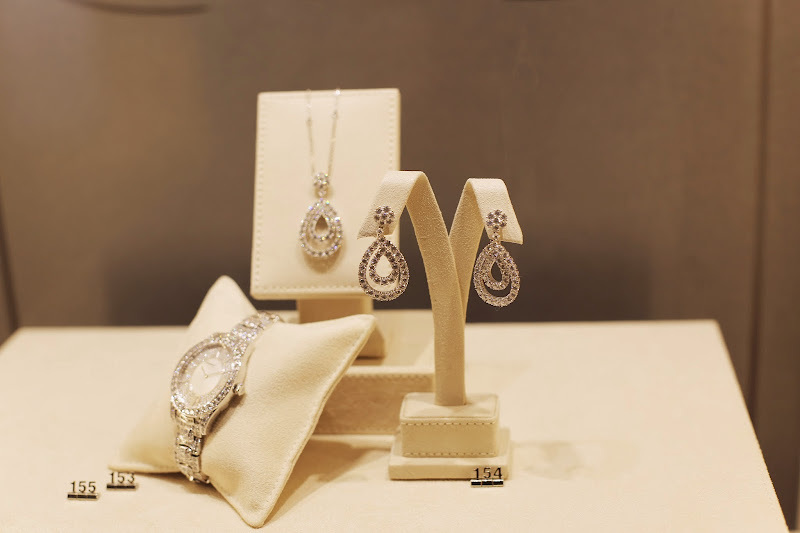 Beautiful jewellery by Chopard. A tradition of Swiss excellence since 1860.